Startrans is active in the field of RFS (Road Feeder Service) and local transport. We take your goods safely from Munich airport to the destination of your choice. 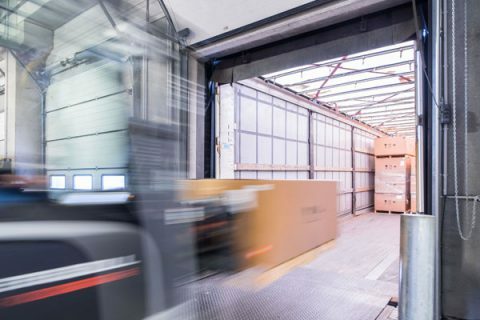 Thanks to the direct connection from Munich airport to the motorway, we can quickly and easily reach important economic centres and numerous European cities. If required, our trucking makes use of high-performance HGVs with roller bed, Edscha top, air suspension, ADR equipment and/or jumbo HGV. We also have special permits for air cargo transported by lorry. We accompany you all the way to your destination. 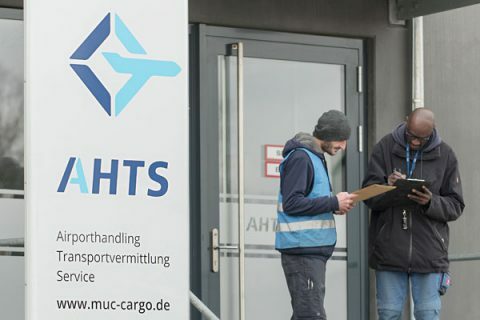 From our location in Munich we take care of cargo shipments and transports within Europe. We make daily trips to Frankfurt airport. We also serve the airports in Luxembourg, Liège, Paris, Hahn and Leipzig regularly.